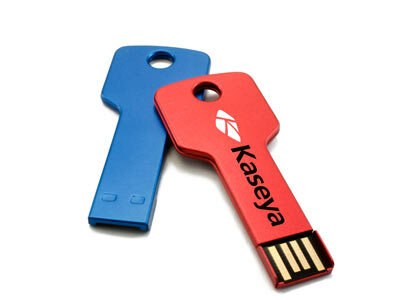 As a manufacturer we offer more than just wholesale pricing on USB flash drives. 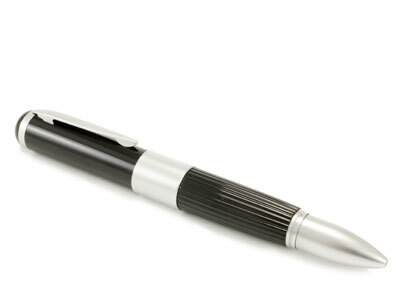 We are able to bring an extraordinary level of product quality to the table as well. 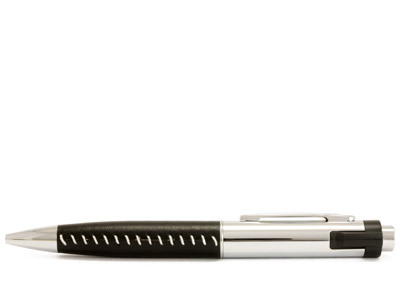 The core tenant of our corporate belief structure is to do the absolute best in every aspect of our business, without exception. 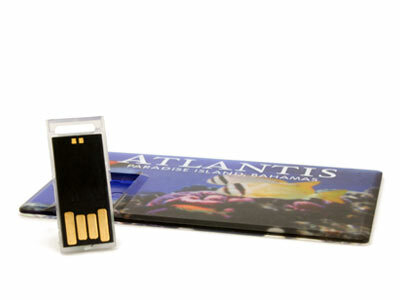 This has led us to treat every USB flash drive that leaves our factory like it is meant for us and that only the best is acceptable. 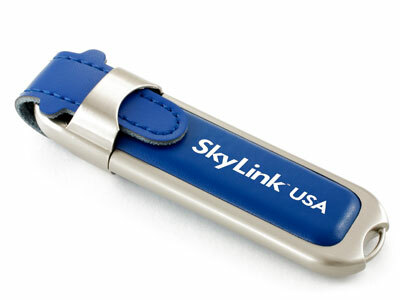 This has been an amazing success for both helping us grow our business and keeping our customers around for years. 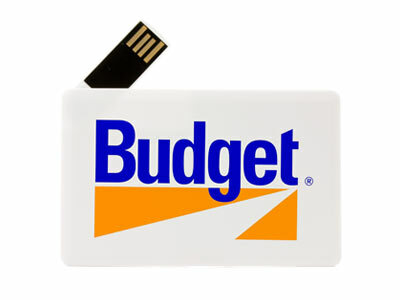 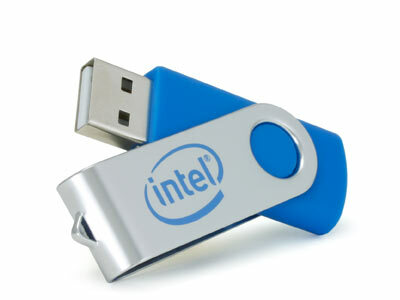 We never intend on changing our philosophy and we always intend on providing the best wholesale flash drives available. 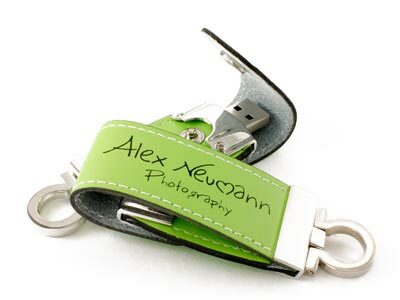 A collection of our most purchased styles, they combine excellent print areas and great cost effectiveness. 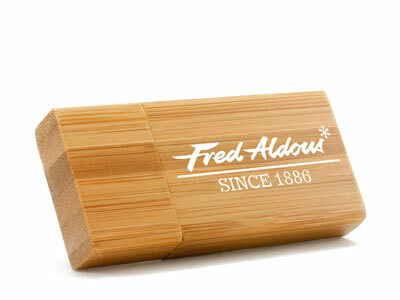 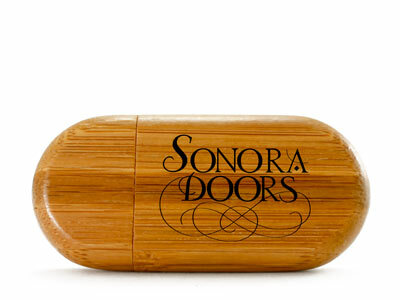 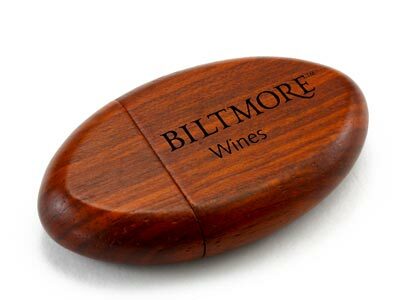 Wood flash drives are a great way to portray natural elegance and sophistication for your logo. 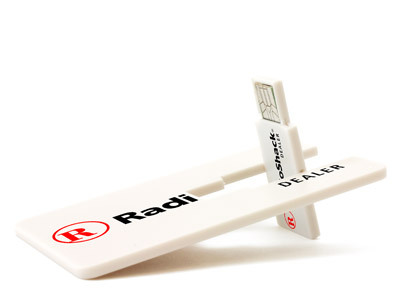 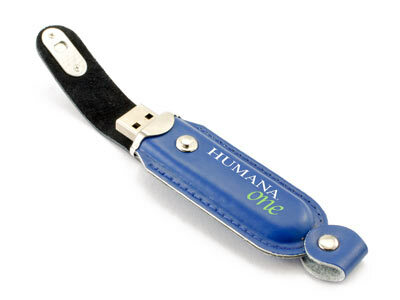 With the largest print areas of any of our flash drives, Business Card USB drives are the clear winner to advertise your brand. 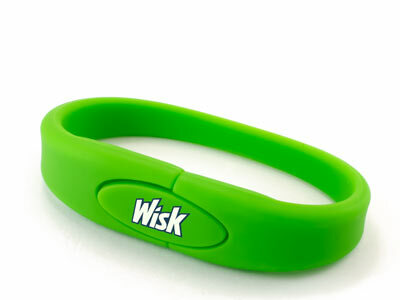 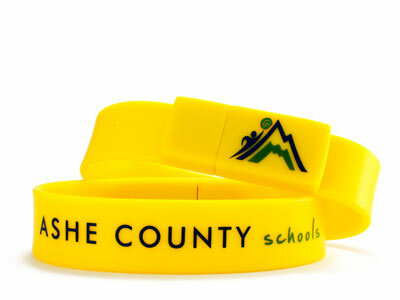 Whether you are a DJ handing out music, a 10k organizer, or a school our line of USB Wristbands are a great on the go solution. 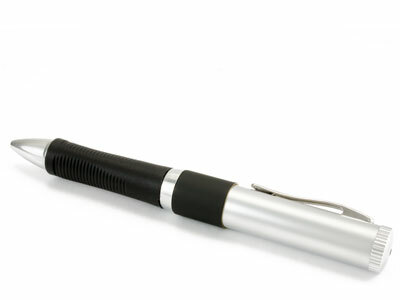 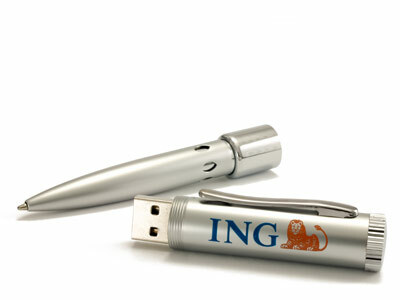 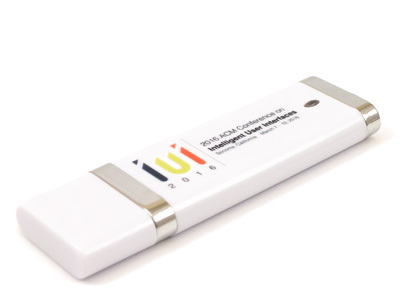 Executive USB Pens merge the best of both worlds bringing traditional promotional products into the 21st century. 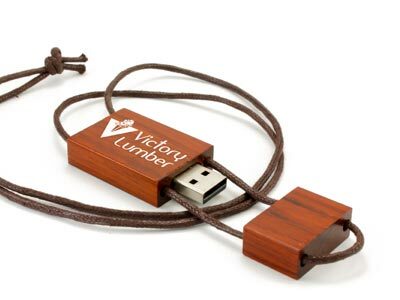 The unique look and feel of our leather USB drives are perfect for anyone wanting to impress high profile clients.